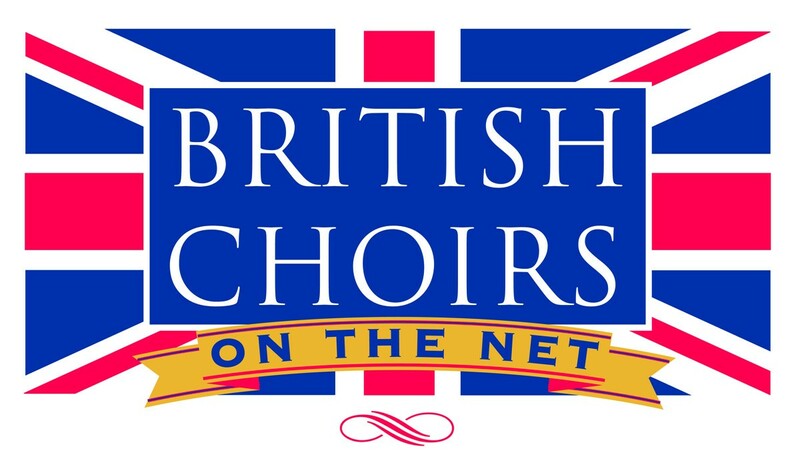 Where: Free Church, Amersham 3.30 p.m.
Where: St Werburgh´s Roman Catholic Church, CH1 1QJ 1.15 p.m.
Ticket/Info: Adults £15, concessions £8, under 18s £4, available from the Durham Music Trust's website. What: Songs of Chaos and Eternal Night - works by Monteverdi, Haydn, Purcell, Tallis, Tavener and Seiber. Where: St Martin-in-the-Fields, Trafalgar Square, London WC2N 4JJ 7.30 p.m.
Where: Holy Trinity, Prestwood 7.30 p.m.
What: How do I love thee - a beautiful programme of music from Tallis to the sublime and enchanting music of Eriks Esenvalds in an exploration of the theme of love. What: A Valentine’s musical extravaganza on the theme of Love and Longing. Monteverdi’s epic set of 4 madrigals on the theme of Ariadne’s lament form the centre-piece of our programme, balanced out with some cheerful English madrigals in the first half. The second half includes the joyous ‘My Spirit Sang All Day’ by Finzi, and favourites such as ‘When She Loved Me’ from Toy Story and ‘Goodnight, Sweetheart’. Ticket/Info: £10.00 including light refreshments from the Church Office (tel. 01376 553092) or on the door. Where: King’s College Chapel, South Road, Taunton, Somerset, TA1 3LA 4.00 p.m.
What: Rachmaninov - All-night Vigil (Vespers) A candlelit performance of hauntingly beautiful settings of the Russian Orthodox liturgy. Where: Leeds Town Hall, Leeds, LS1 3AD 1.05 p.m.
Where: Jubilee Theatre, Holmewood House School, Barrow Lane, Langton Green, Tunbridge Wells, Kent TN3 0BD 7.30 p.m.
Ticket/Info: £15: Children 12 and under: Free. Tickets can be bought through our website: penshurstchoralsociety.co.uk/concerts. Some tickets will be available on the door.